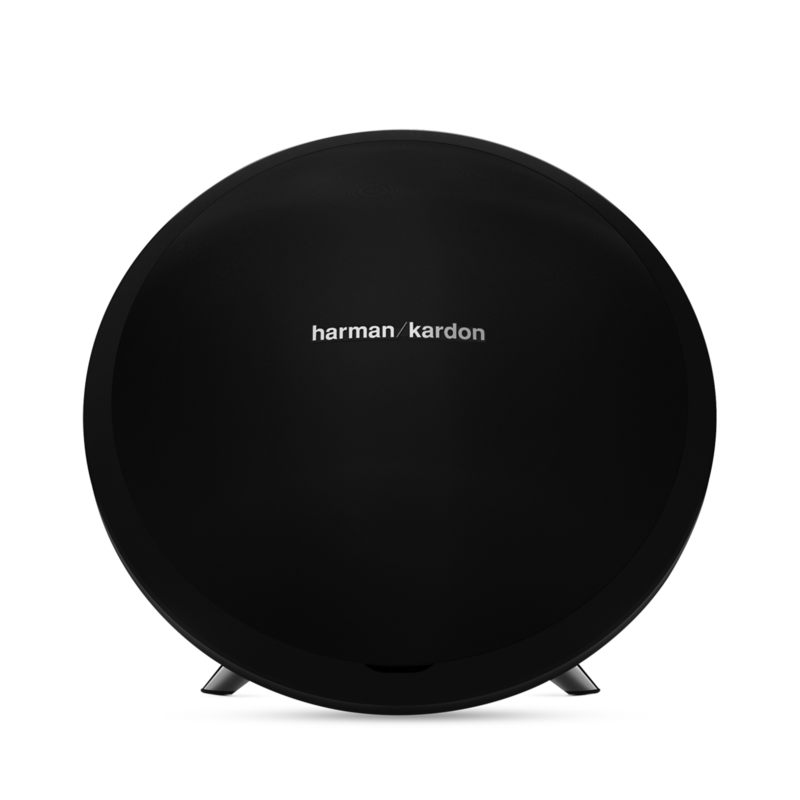 Brings Harman Kardon's award-winning design language to life in a beautiful, balanced form. 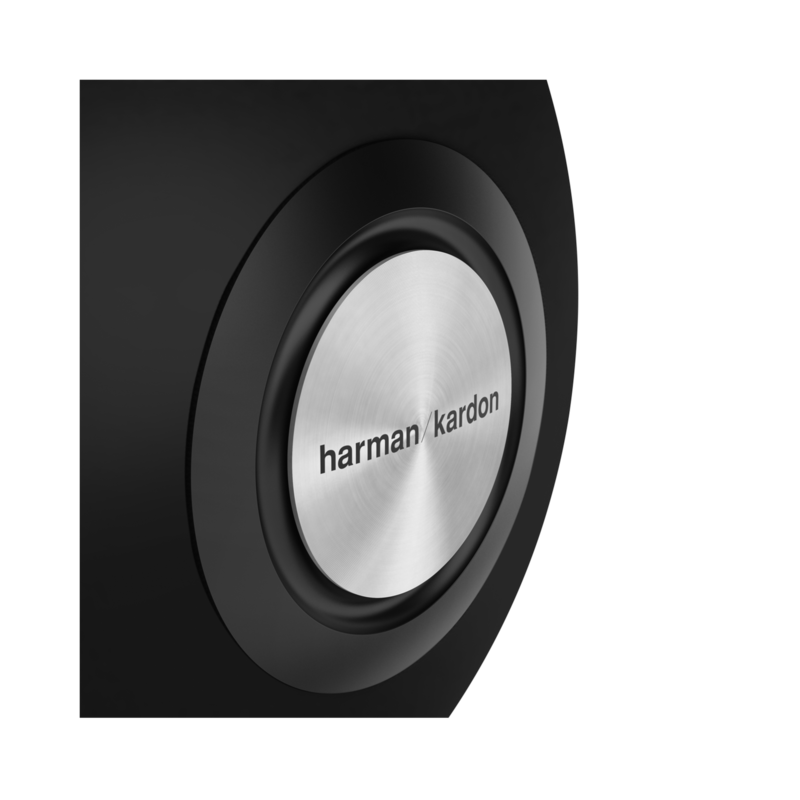 Amazing audio performance delivering authentic sound. Up to 5 hours playing time delivers the convenience of playing music in your home – or anywhere without the need of external power. Iconic design. Transportable sound. Connects wirelessly to favorite Bluetooth® devices. 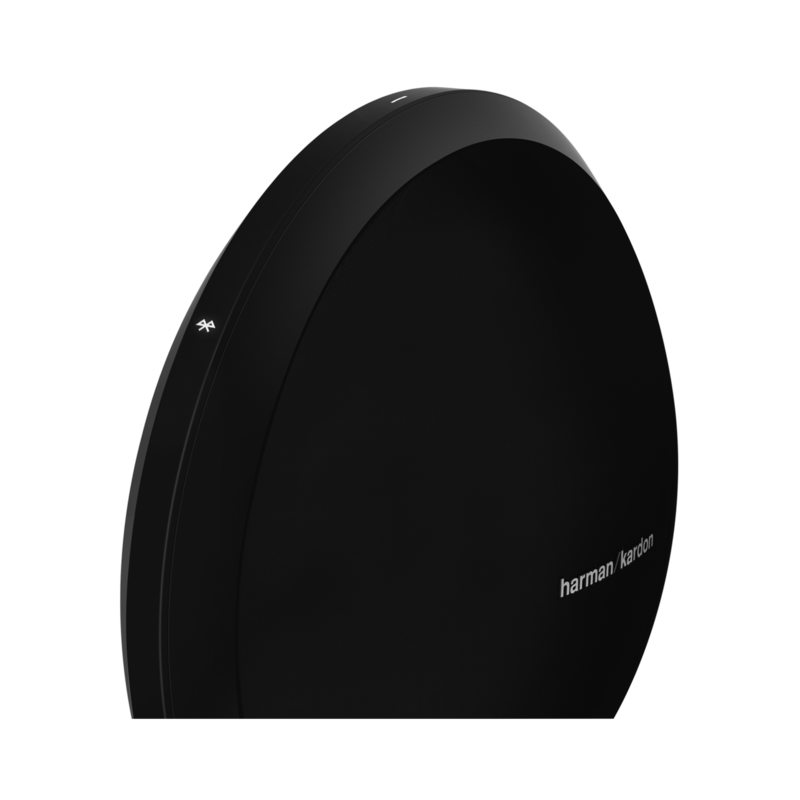 Harman Kardon's Onyx Studio provides the ultimate sound companion to all your smart Bluetooth® devices, furnishing you with room-enriching sound through its 4 powered speakers and dual passive radiators. Its stunning good looks hide the wealth of wireless technologies inside letting you connect to any Bluetooth®-enabled device.